Are you still learning Vue.js? 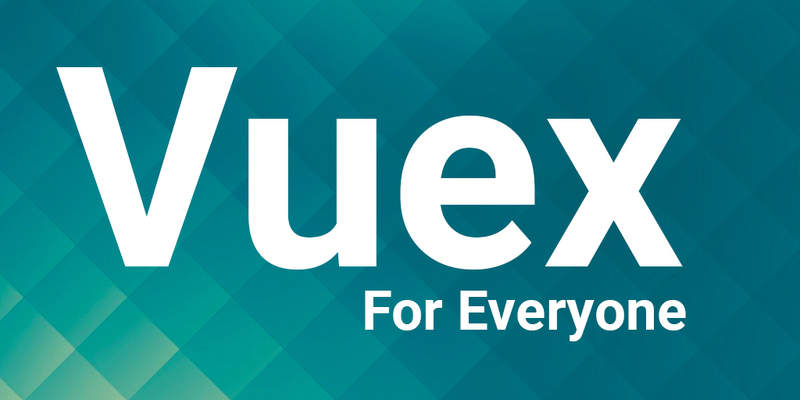 Browse through our list of Vue.js courses and resources. Looking for a Vue.js job? Join our Vue.js professionals network. Sign up and create your professional Vue.js developer profile and let us help companies to find you. 200+ companies have already trusted us! Post a job on our leading Vue.js job board and connect with top Vue.js talent across the globe 🌎. Let us help you to find the best talent matches for your openings and make it reach up to 30k Vue.js developers!